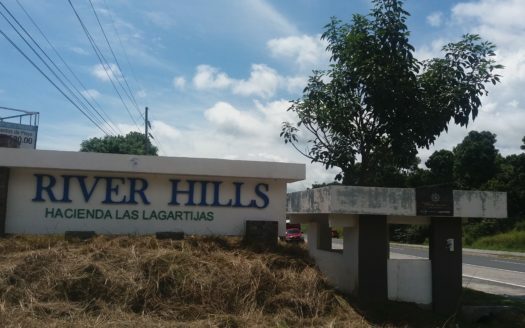 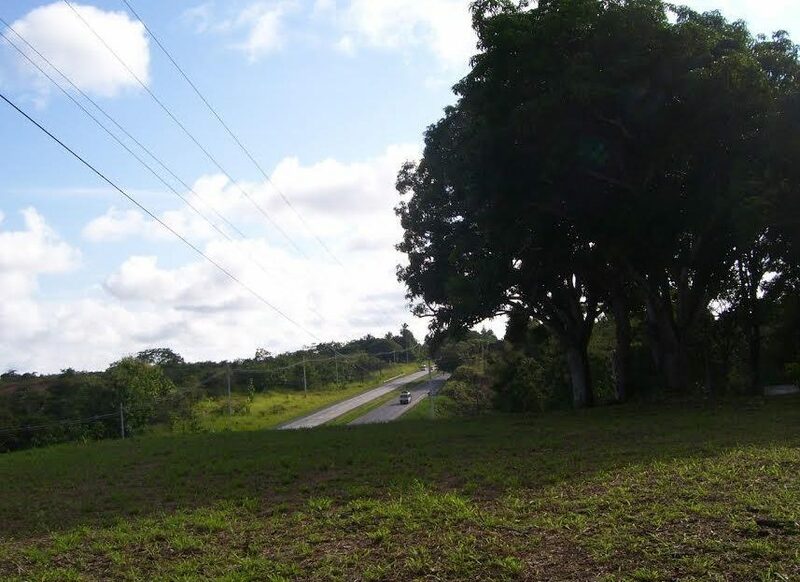 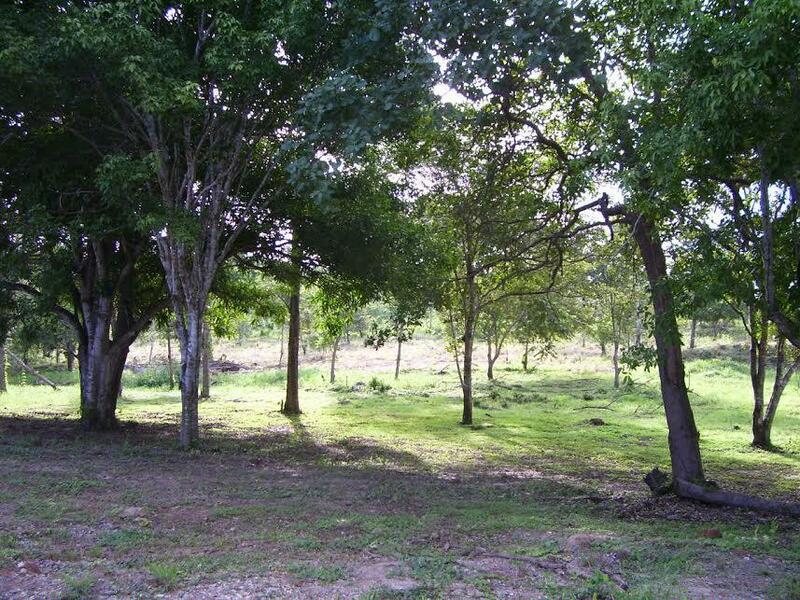 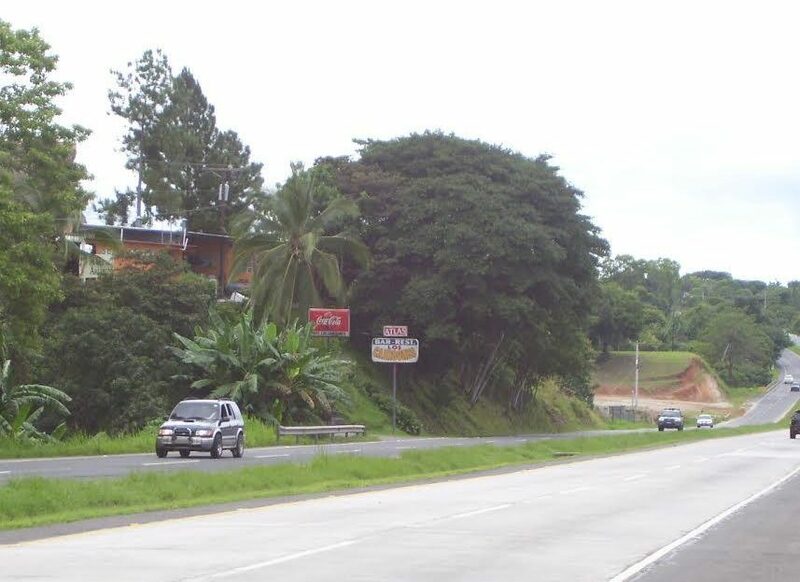 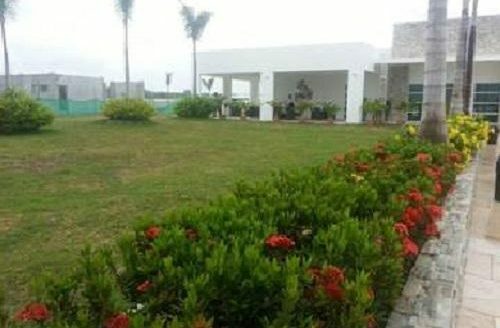 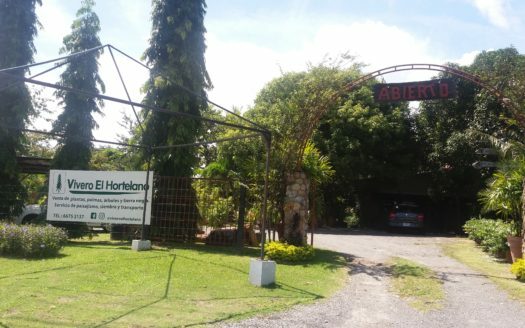 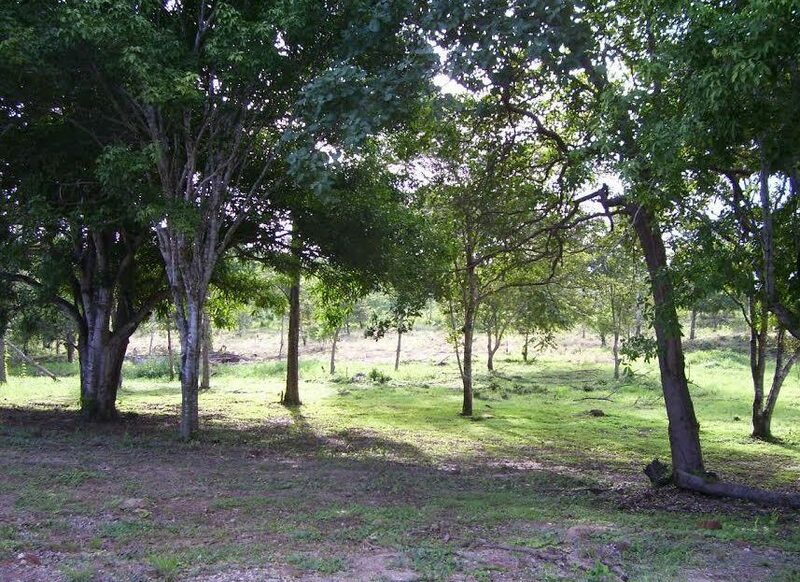 Spectacular land for sale at La Ermita, San Carlos. 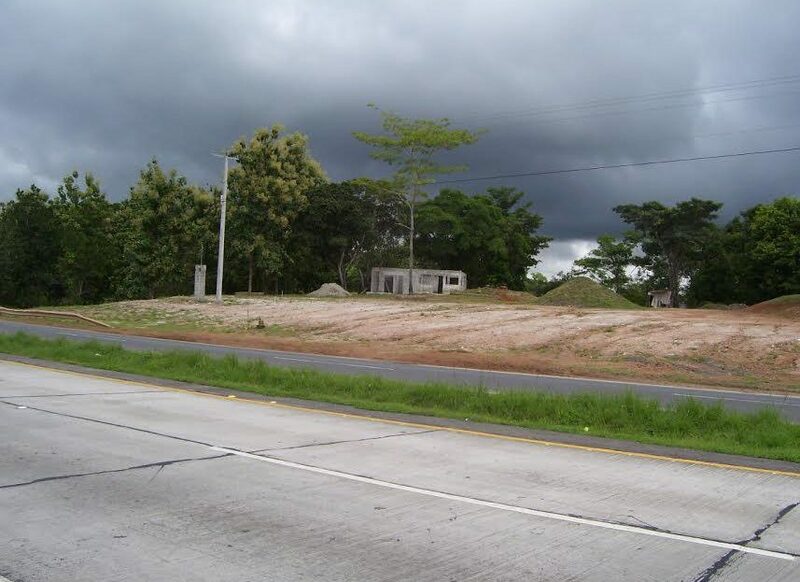 Two parcels, all together a total of 14 hectares plus 8,000 m2. 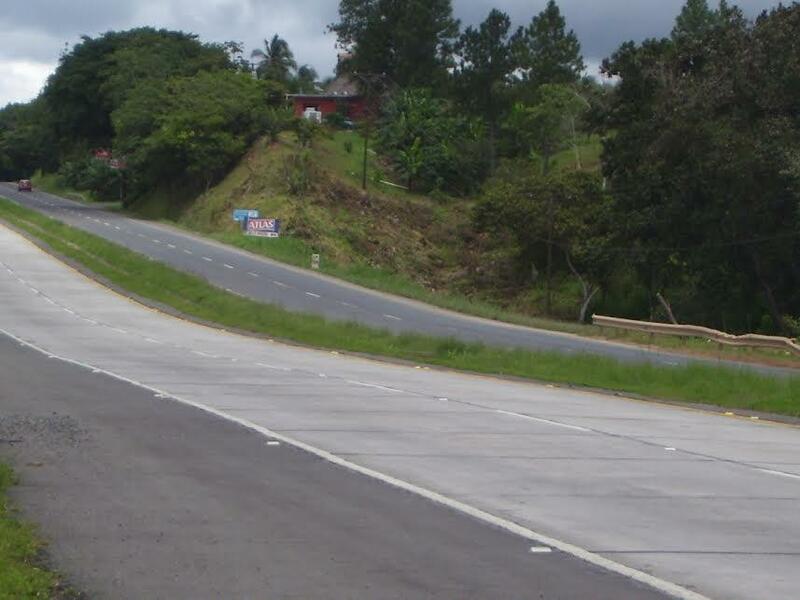 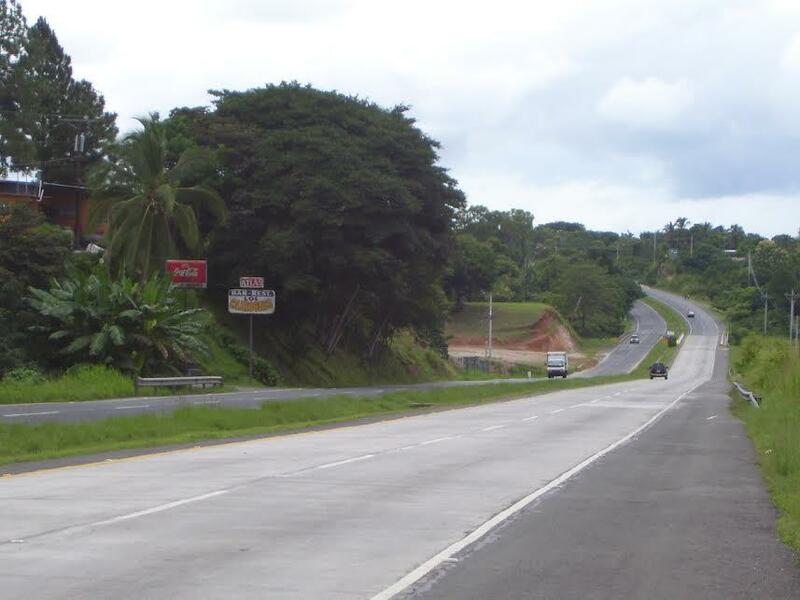 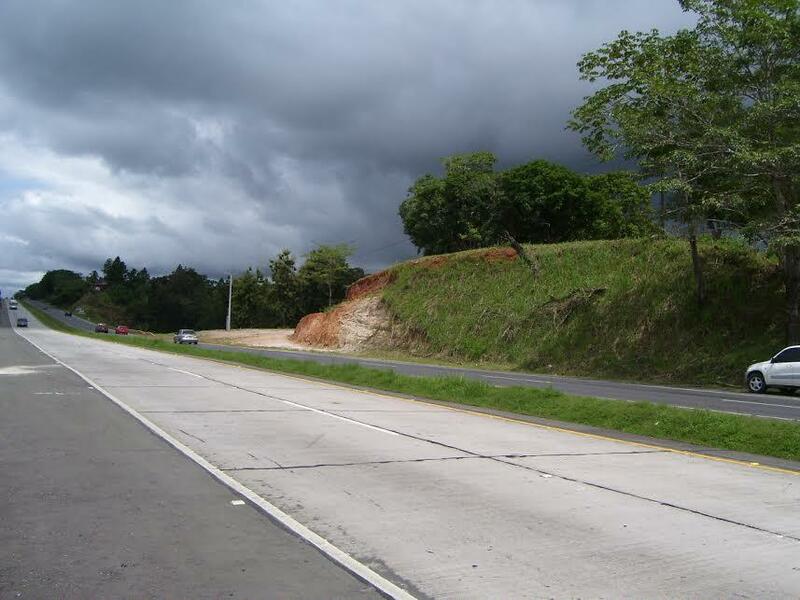 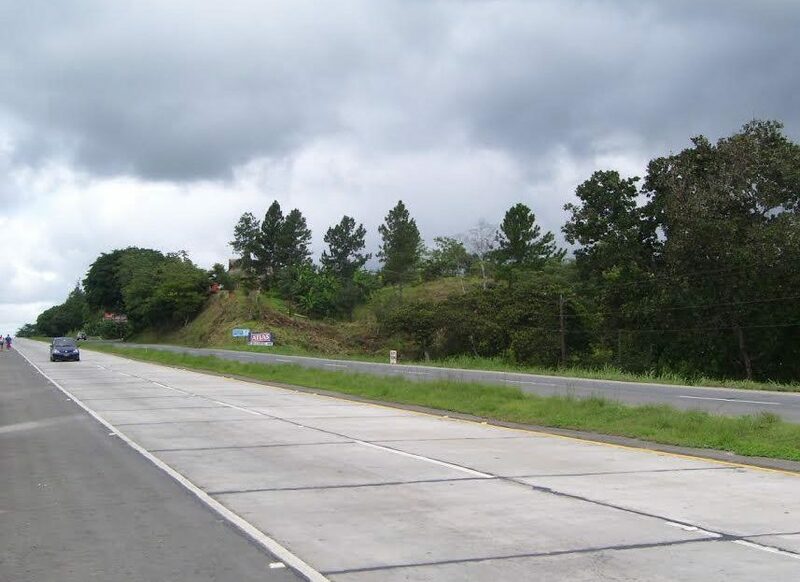 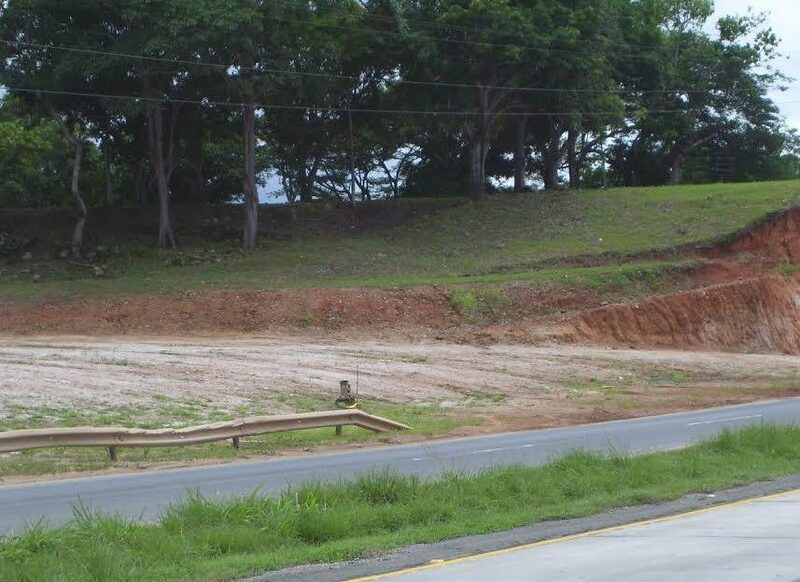 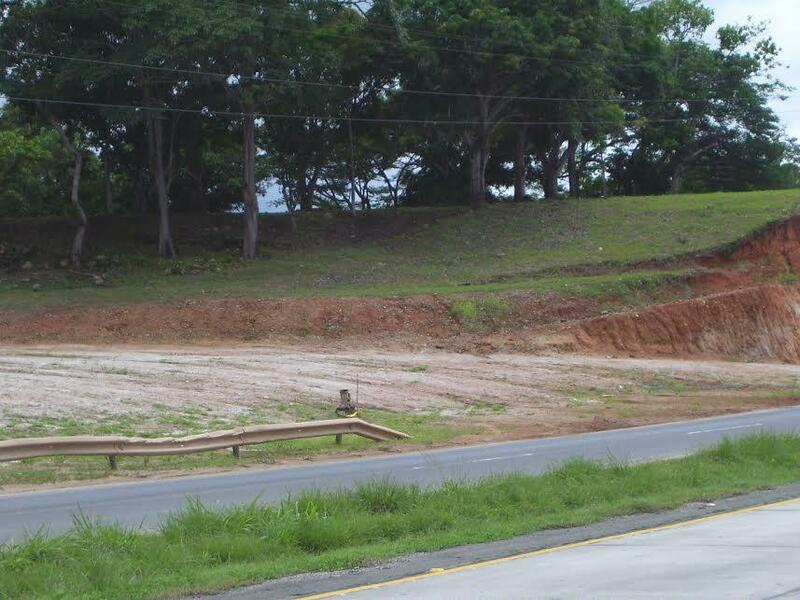 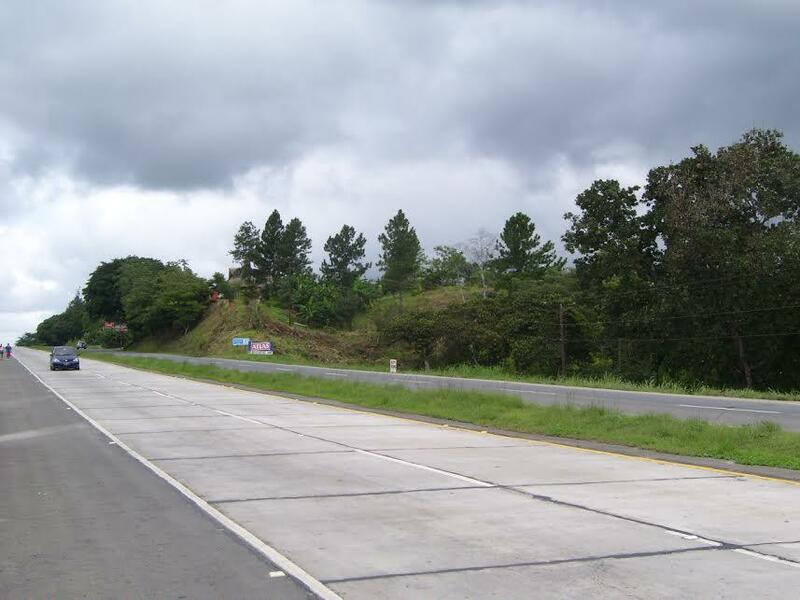 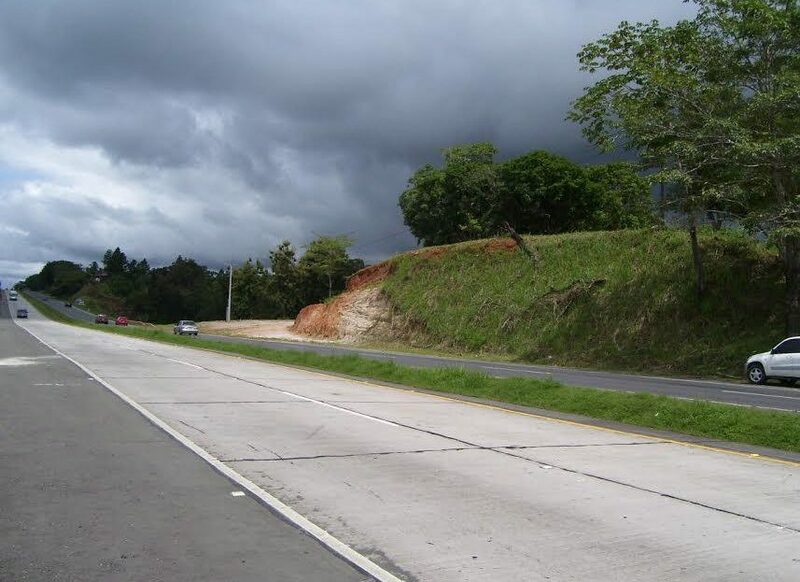 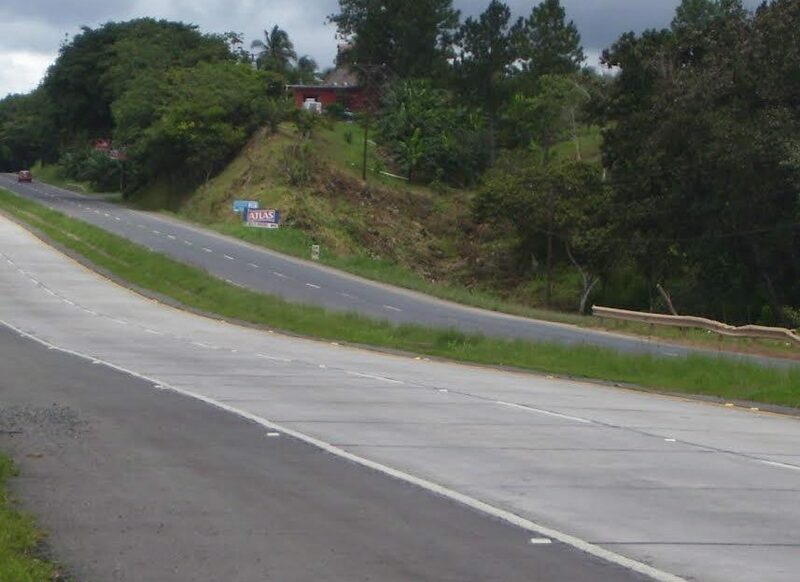 A total of 287 meters of front to the Via Panamericana, a 4 lane road with projection of 6 lanes. 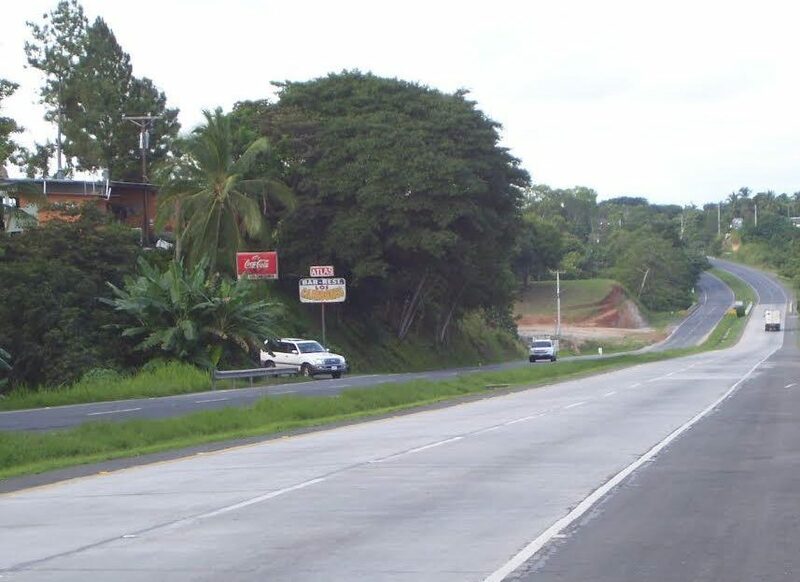 Just 15 minutes away from Rio Hato Airport, Decameron hotel, Playa Blanca, 10 minutes from Coronado, a touristic growing place and 8 minutes from Playa La Ermita. 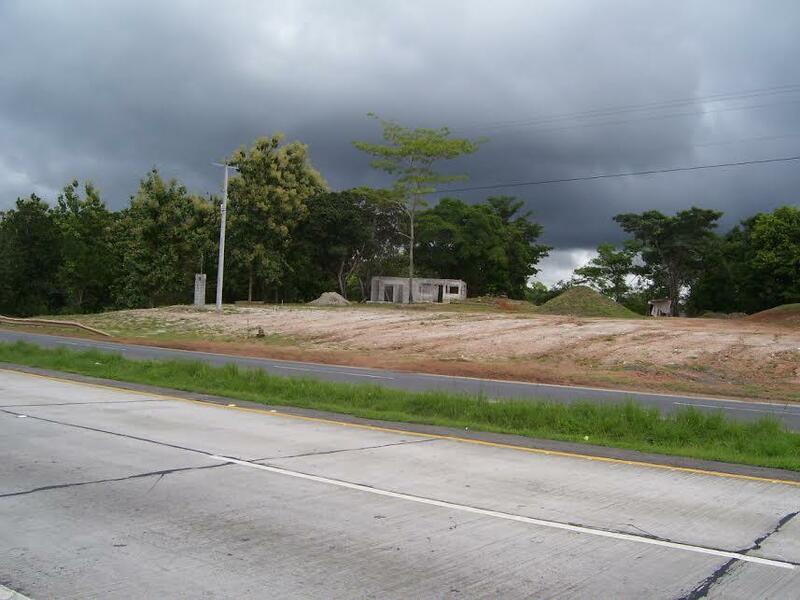 This land is for any type of industrial, commercial or residential project.